TOP OF THE WORLD VIEWS! 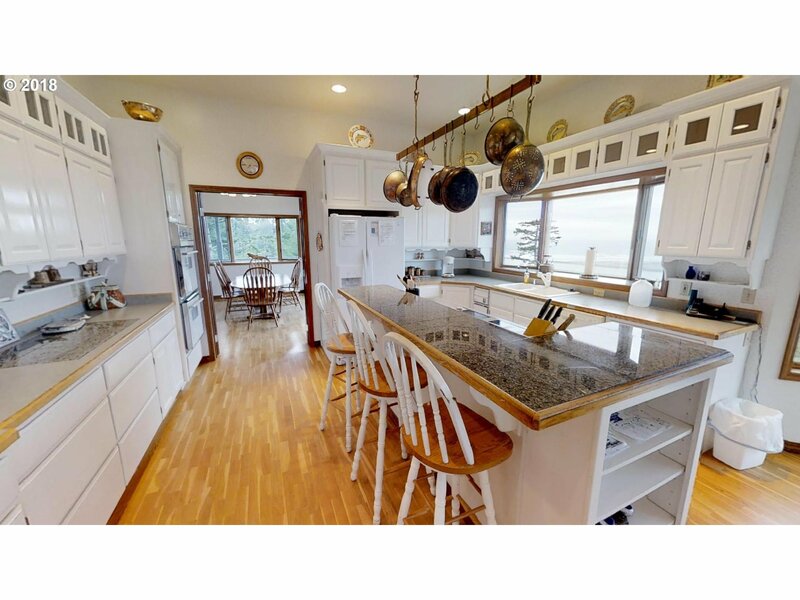 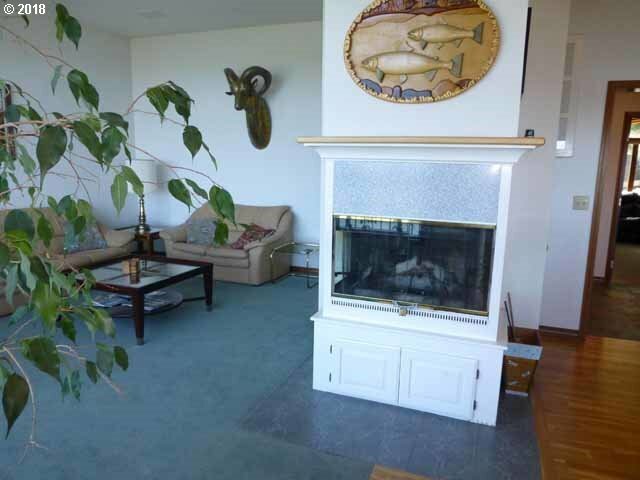 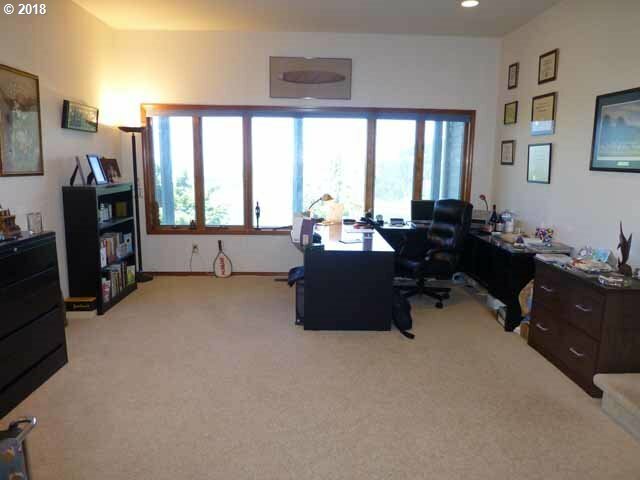 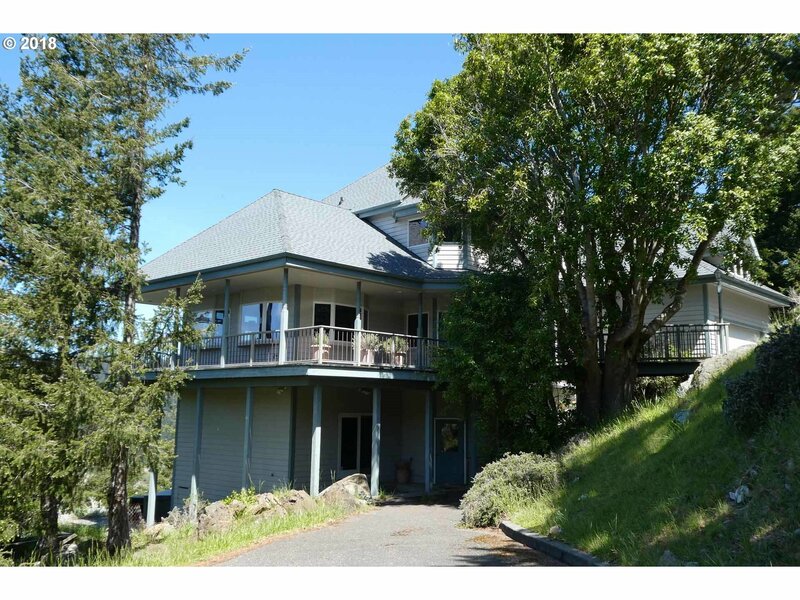 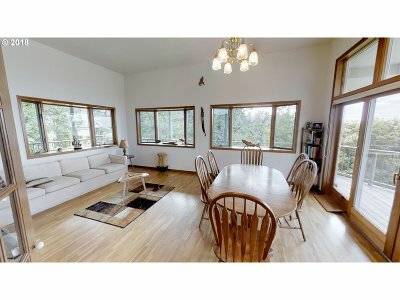 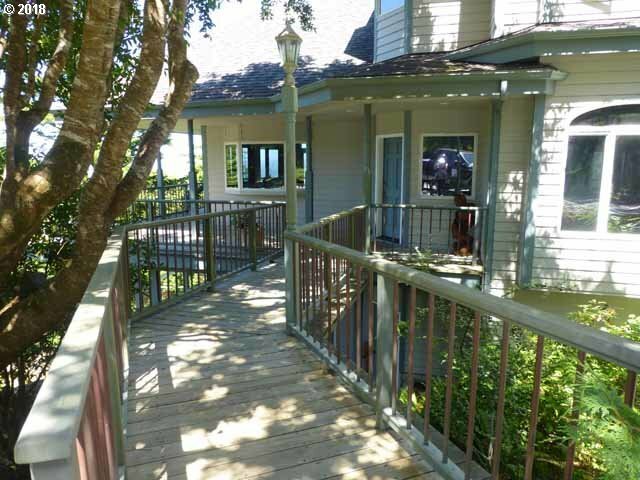 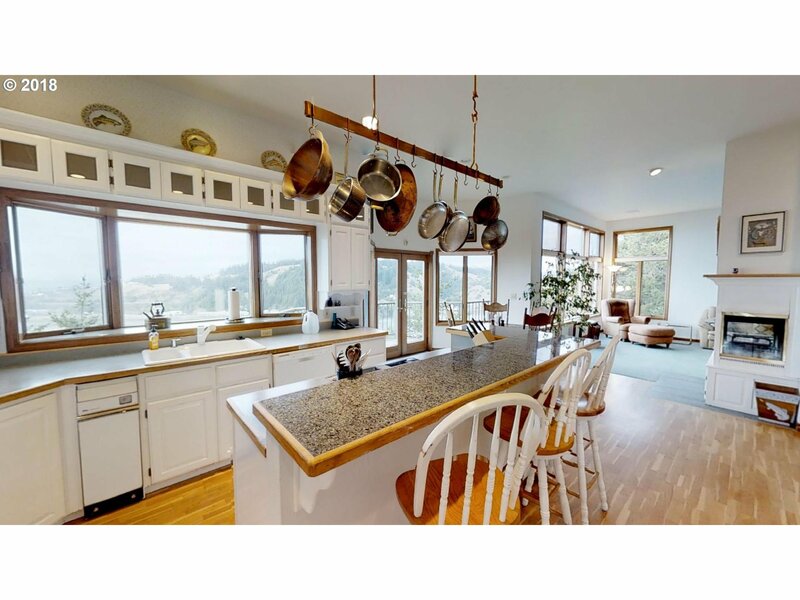 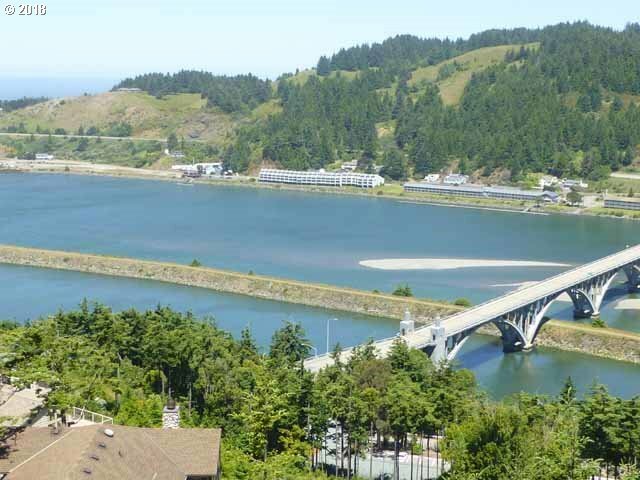 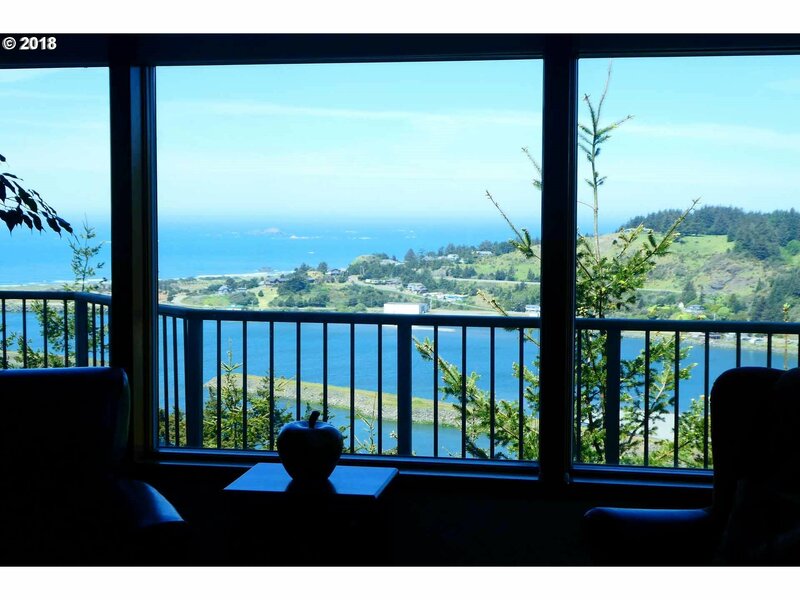 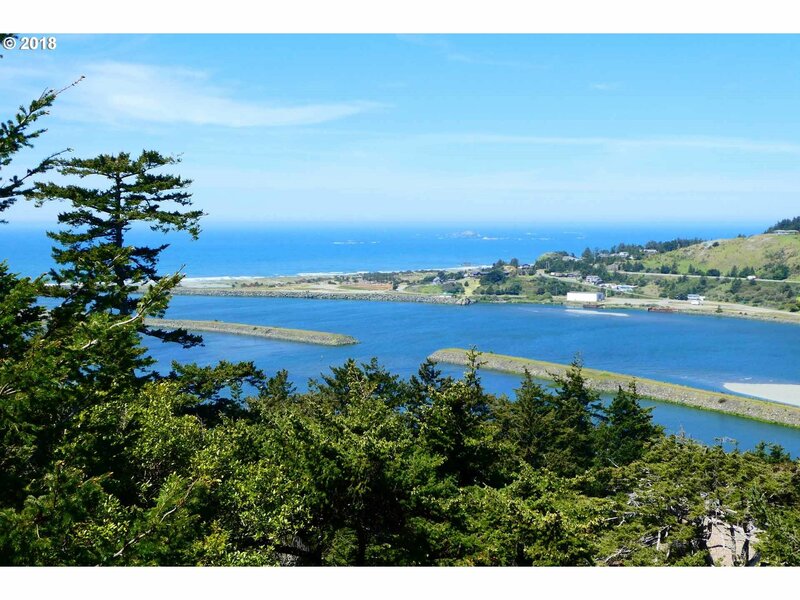 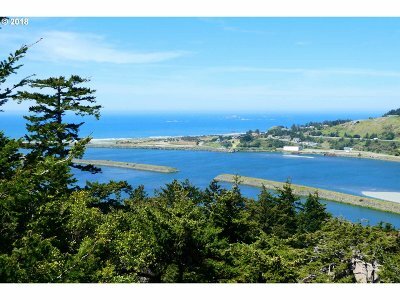 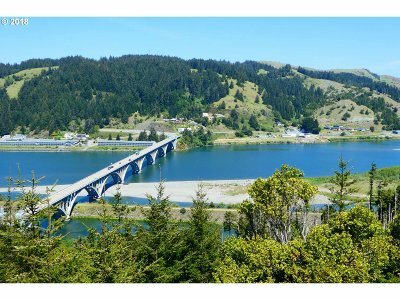 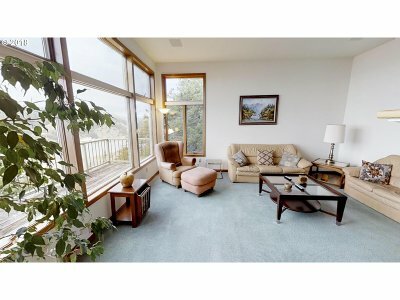 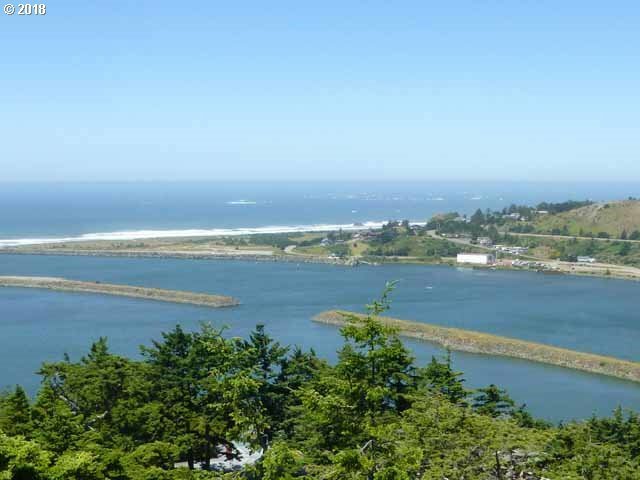 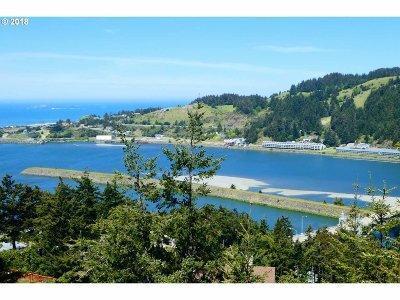 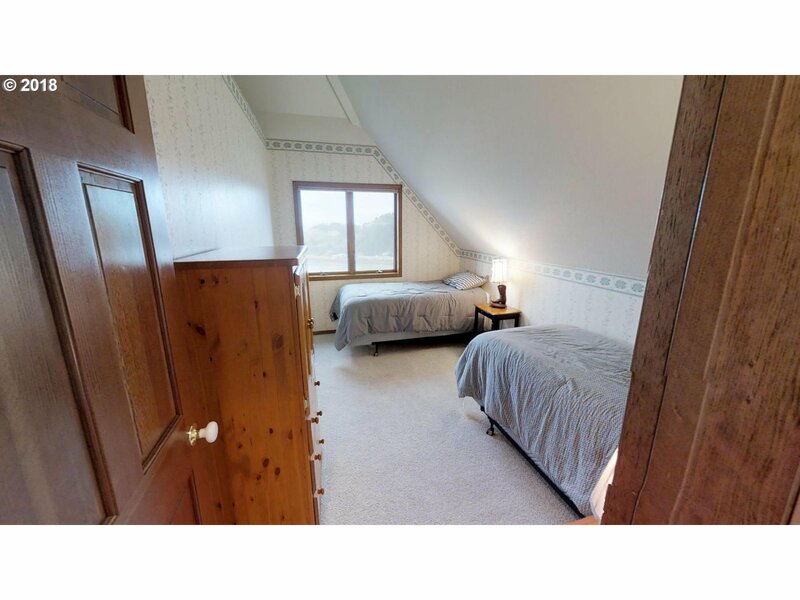 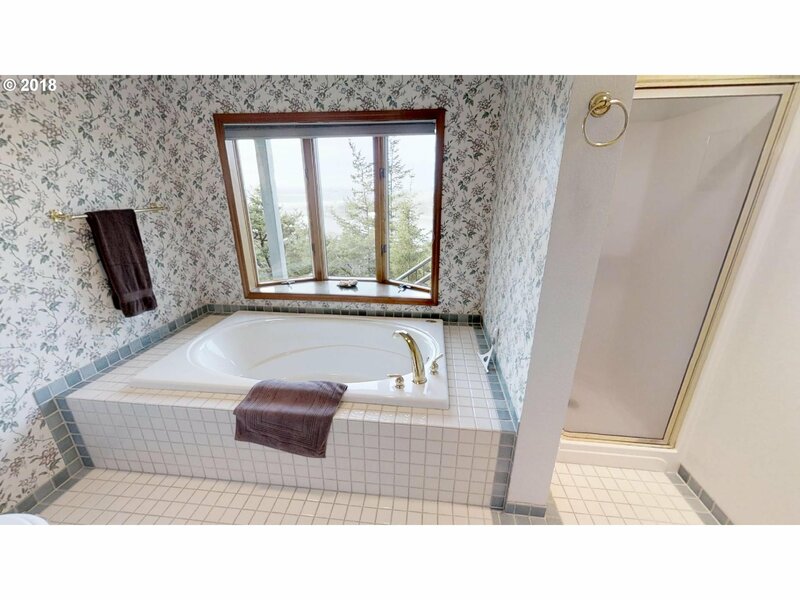 The Pacific Ocean, Rogue River, Rogue Bay & the Patterson Bridge are all visible from this home/property. 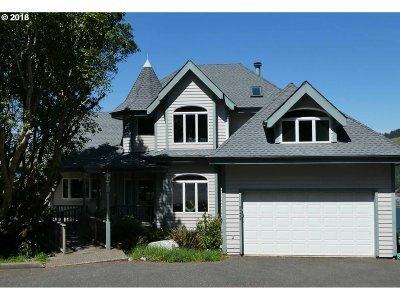 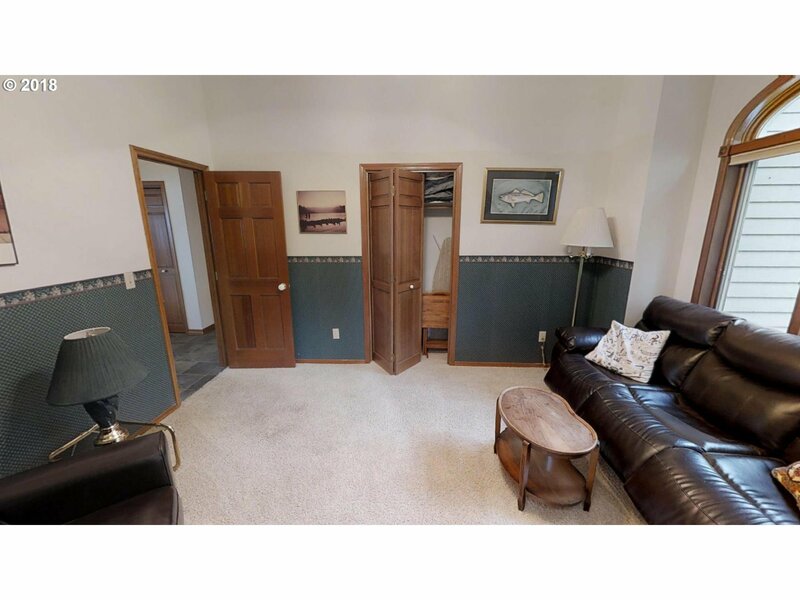 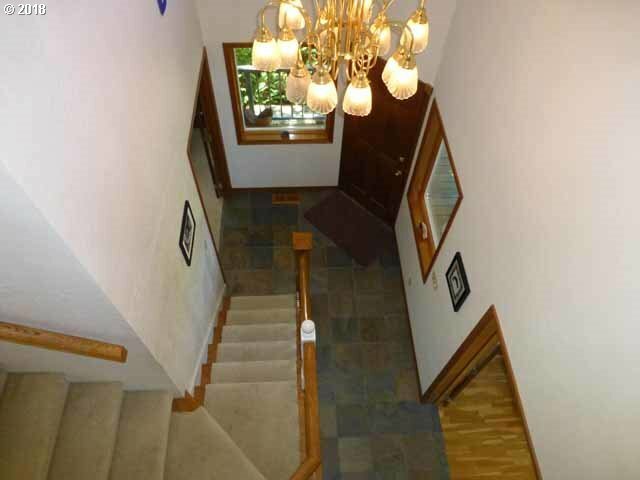 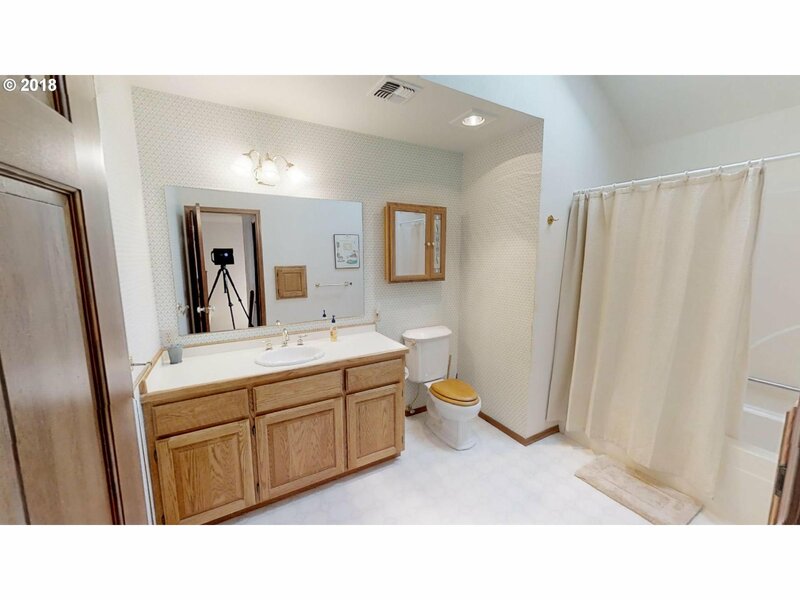 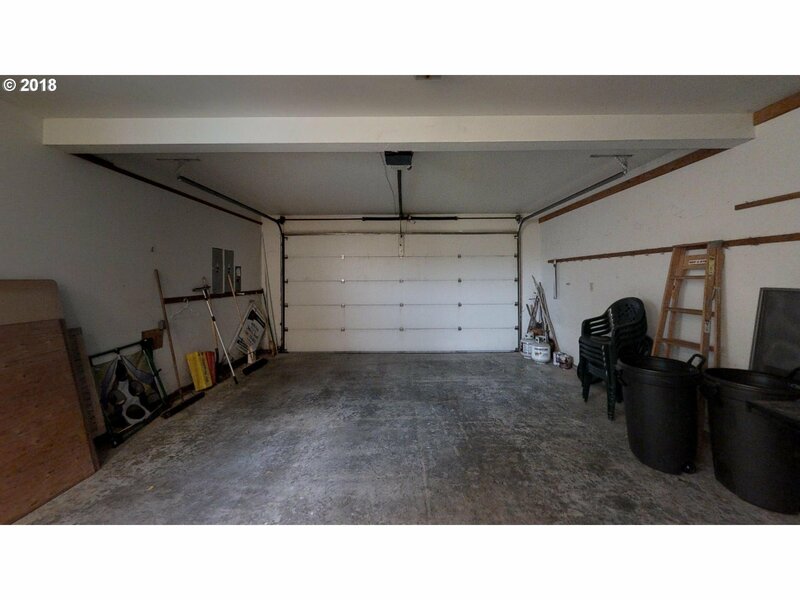 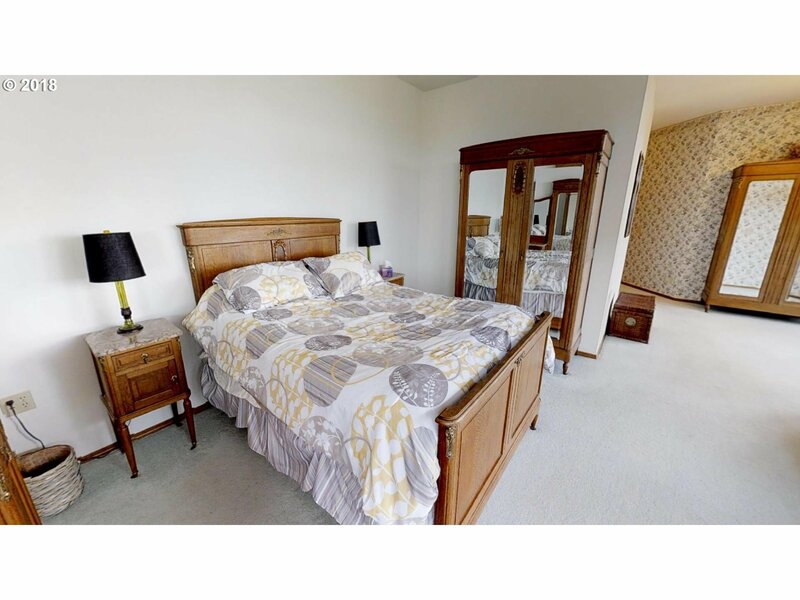 5 BR/4 BA PLUS Media room, large home office, den, family room, wrap around deck, laundry area with sewing center and plentiful storage. 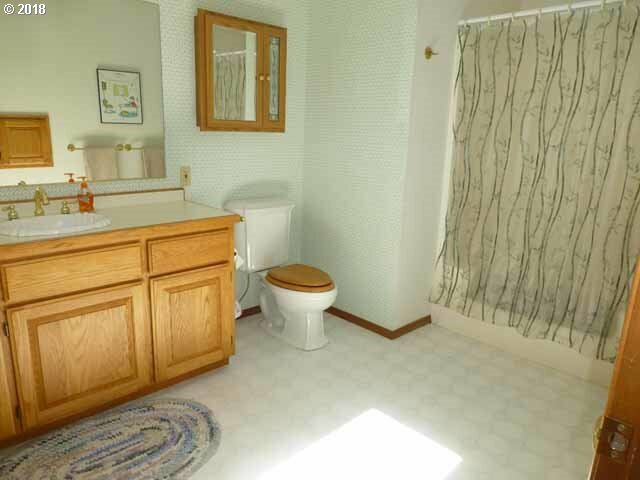 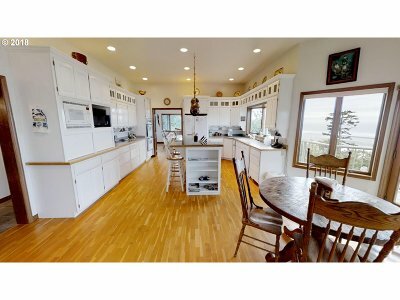 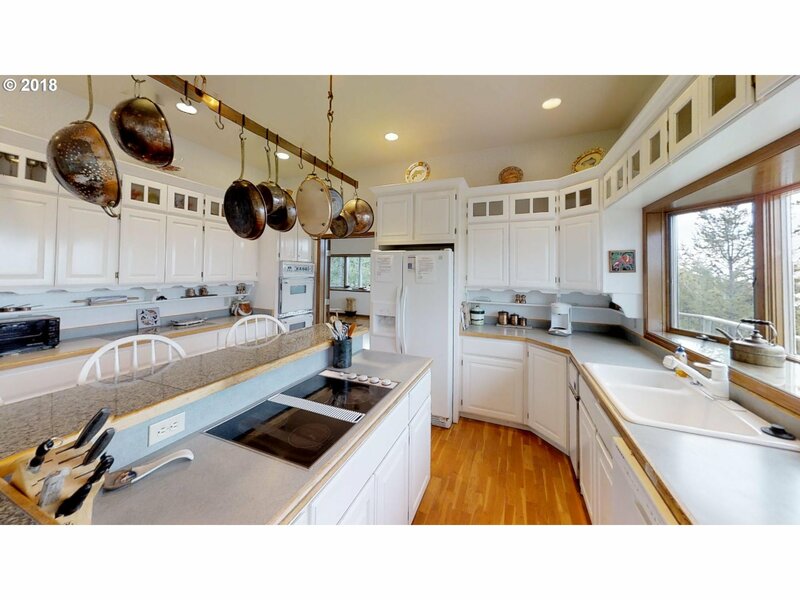 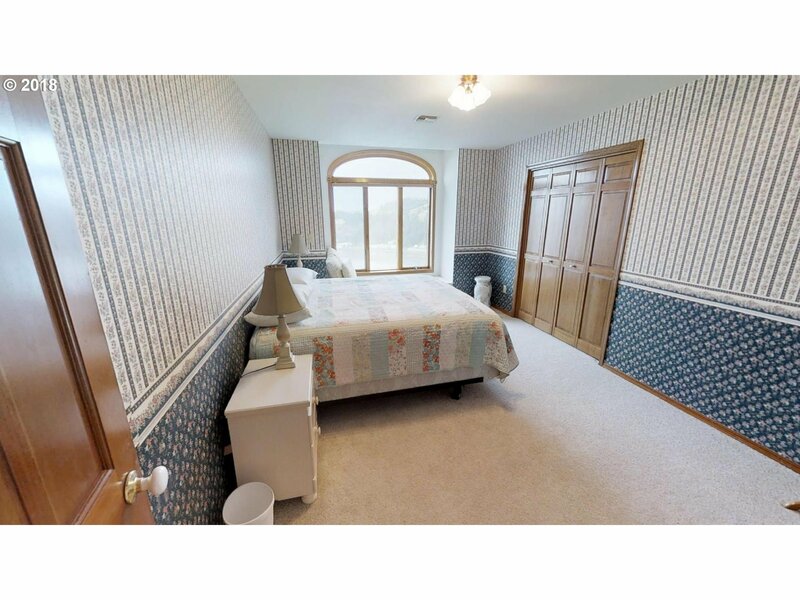 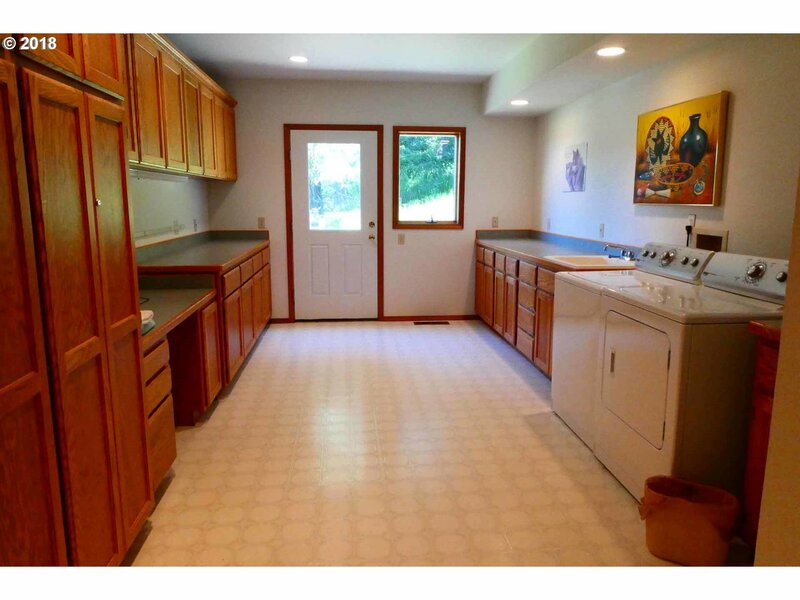 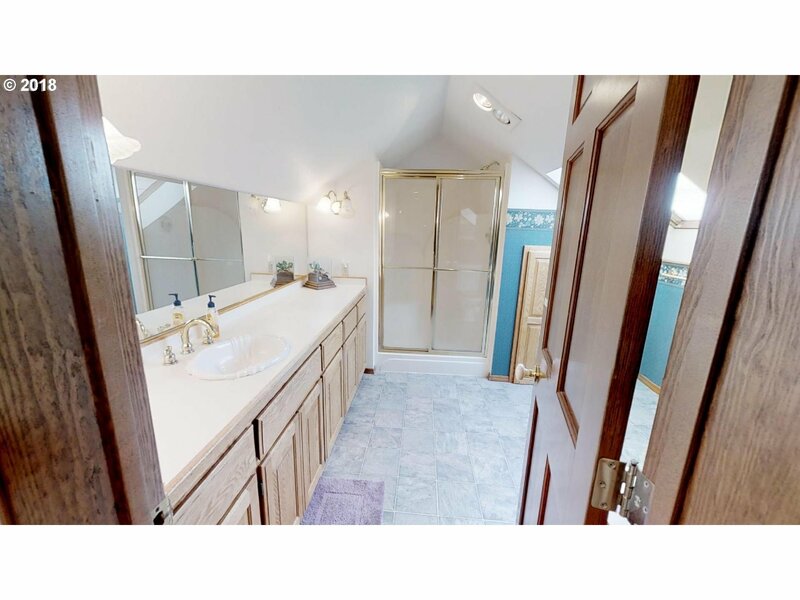 Kitchen is filled w/light and has a huge walk in pantry. 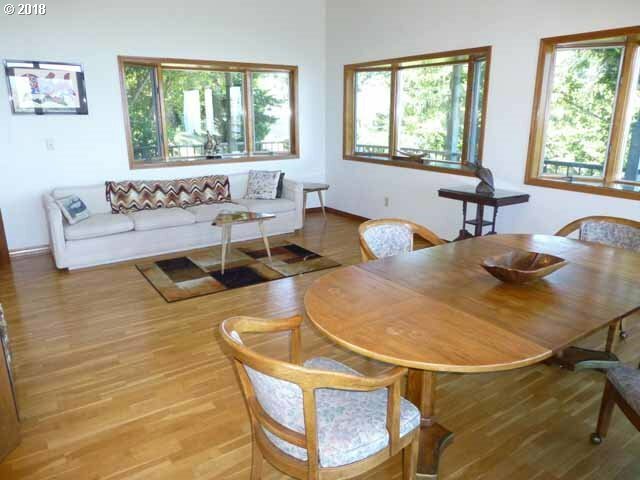 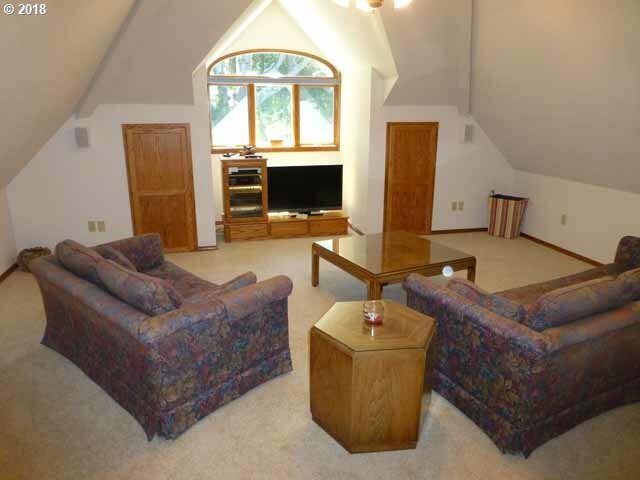 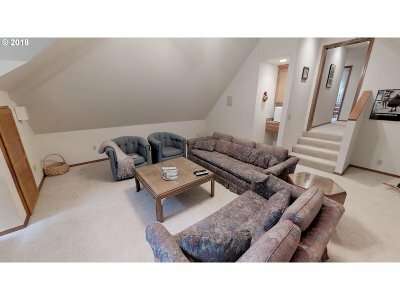 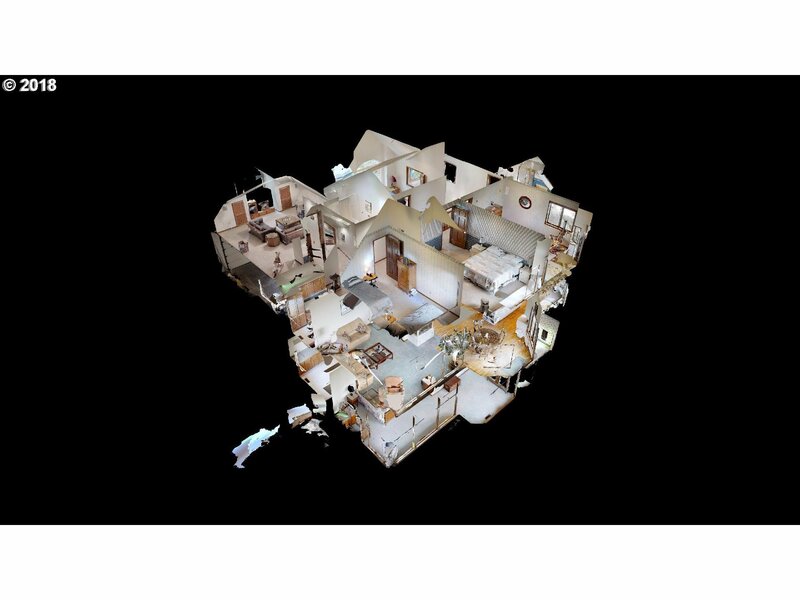 Home is large enough to house multiple families and would make a great retreat.